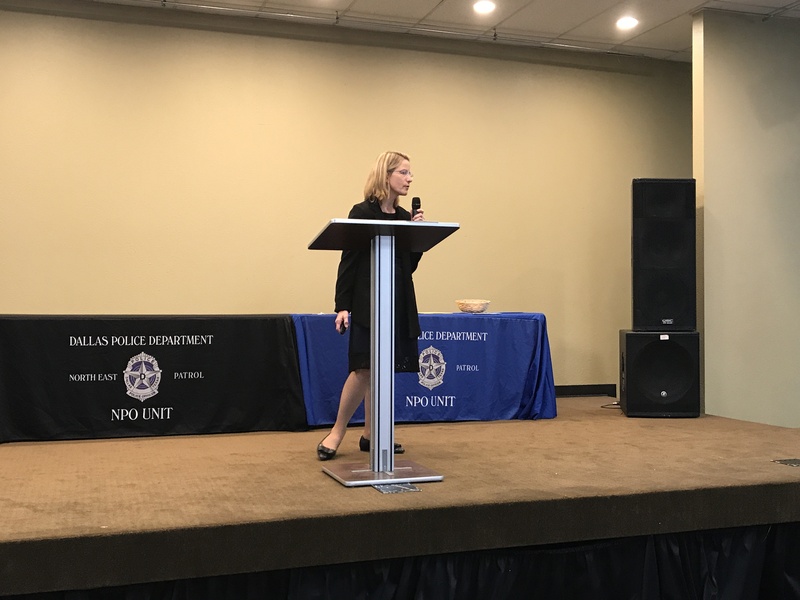 The Northeast Patrol Division hosted their 4th Annual Health and Wellness Safety Brunch on July 27, 2017. The event is held for those in the community who are ages 50 and better. It was held at the Highland Oaks Church of Christ with over 200 attendees. The guest speaker for the event was Dr. Laura Defina, President and Chief Executive Officer for the Cooper Institute. Dr. Defina spoke to everyone about healthy aging. The attendees were served a complimentary breakfast that was donated by the Highland Park Cafeteria. At the brunch were several vendors and sponsors who featured information about senior services. Guests were able to receive free health screenings, free care bags and mosquito repellent. There were also several raffle prizes awarded to some lucky winners. 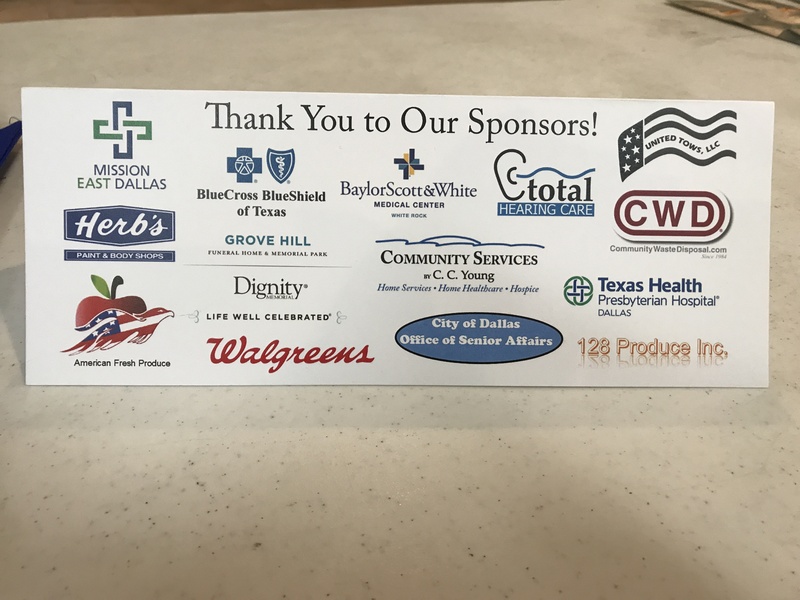 The event was a great success and Major Moore of the Northeast Patrol Division along with the Northeast NPO Unit would like to thank all of the sponsors for making it happen.